VersionManger http://www.day.com/maven/jsr170/javadocs/jcr-2.0/javax/jcr/version/VersionManager.html is main service to handle most of task related to versioning. 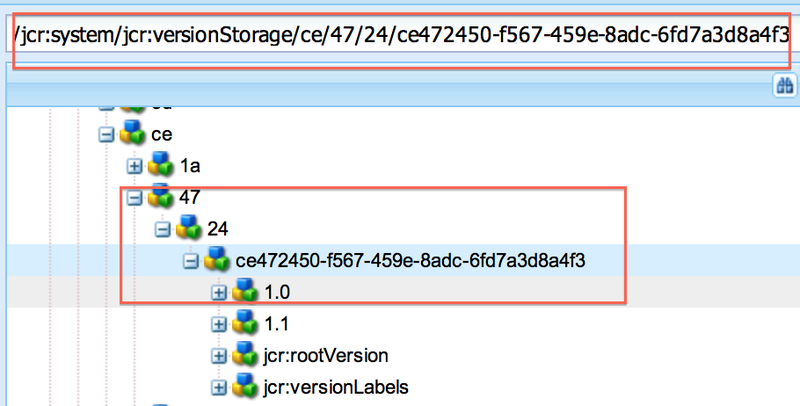 Within repository versions are stored under /jcr:system/jcr:versionStorage node, Which is one per repository. 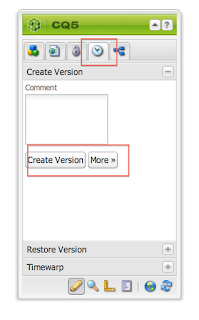 Note that from CQ5.5 this configuration is not available by default. You have to create a osgi:Config within repository for this (com.day.cq.wcm.core.impl.VersionManagerImpl). 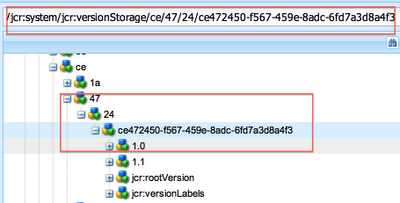 You can control number of version created by activation by setting versionmanager.maxNumberVersions property. Once you are sure that node is of correct mixin type, Find that node using CRX explorer or CRXDE light. It has been stated in the blog that the repository could be configured not to create versions for other environments like dev or staging. 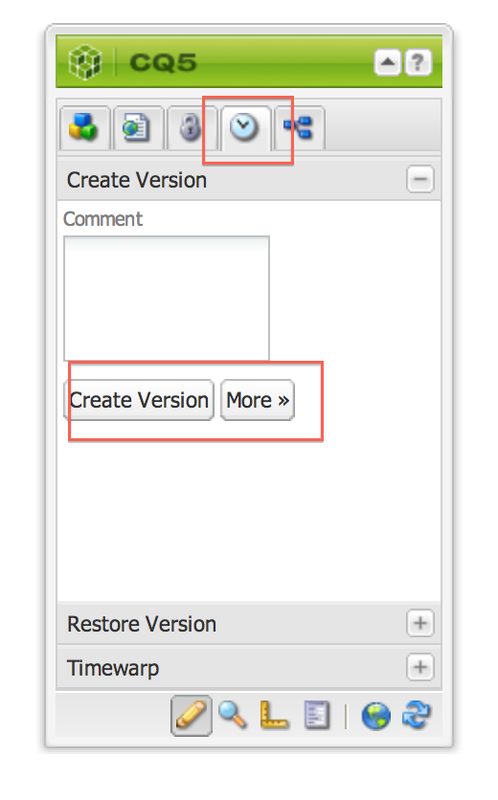 I would appreciate it if you could let us know how to do this as we are trying to turn off versioning on our publish boxes. I have a page already existing in a location /content/test/page1. I want copy new content from from /content/test/temp/page1 into /content/test/page1, before i copy i want to create version of the existing. So i can revert back to the previous version if needed. Would that be possible with version manager API?